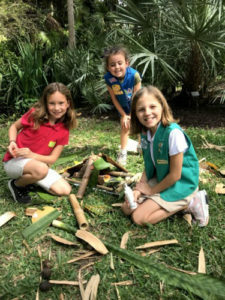 Girl Scout Daisy Troop 51006 is partnering with McKee Botanical Garden to get all children interested in engineering by hosting a fairy house building contest at this year’s Fairy and Pirate Festival in April. The idea was hatched after the Daisy troop of kindergarten and first grade girls built their own fairy houses at McKee. Her group used bamboo sticks and nontoxic molding clay to create an A-frame structure, then decorated with leaves and other natural materials. Another group stacked sticks like Lincoln Logs and a third built theirs around a thick tree branch elbow. 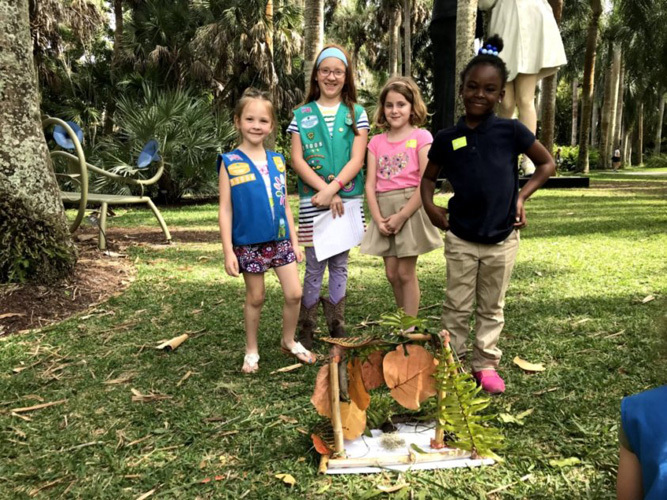 Building fairy houses was part of Girl Scout Daisy Troop 51006’s first STEM journey, Think Like an Engineer. Eight Daisies completed design challenges on site at McKee. They are among thousands of Girl Scouts nationwide being encouraged to embrace STEM – Science, Technology, Engineering, and Mathematics. 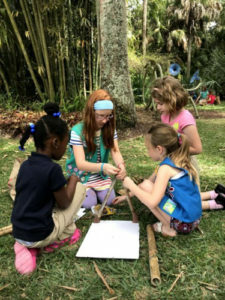 After a look at the plans for McKee’s Children’s Garden, which is scheduled to open this summer, and seeing the construction in process, the Scouts began testing designs, using the engineering design process and learning to “fail fast – succeed sooner.” They were encouraged to try anything to prove it either works or needs to be changed. 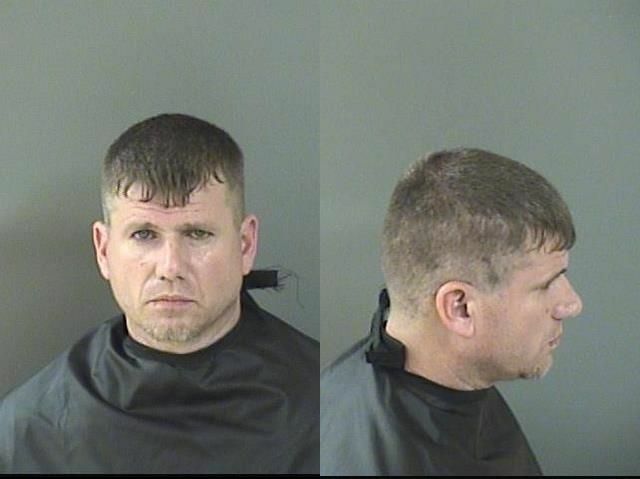 As a part of their journey, the troop will be completing a Take Action Project by running a booth at the upcoming Indian River STEAM Festival (STEAM is STEM with Art included) to be held March 30 at Indian River County IG Center, 1590 9th St. SW, Vero Beach, from 10 a.m. to 4 p.m.
McKee is sponsoring the Girl Scout booth as they share a fairy house building opportunity with event attendees. Additionally, they’ll be promoting a Fairy House Competition, which will occur during McKee’s Fairy and Pirate Festival planned for April 6 from 10 a.m. – 1 p.m. Entries in three age brackets will compete for prizes including family day passes to the garden and Children’s Garden T-shirts. Those categories are 3-6, 7-10, and 11-14. “Studies show that girls lose interest in math and science during middle school, and STEM interest for girls is low, compared to boys,” according to a 2012 report by the Girl Scout Research Institute. 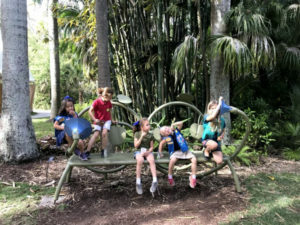 It is with this guidance that the Daisies, Brownies and Juniors of Troop 51006 have completed various STEM badges and journeys this semester. To learn more about how the young engineer in your life can participate in the Fairy House Competition come to STEAMfest on March 30, or go to McKeeGarden.org.